Posted on March 7, 2014 Posted in Elementary, Freebies, High School, Middle School, Online Resources	. If you’re looking for free Schoolhouse Rock videos, you’ve come to the right place! You can watch all of the eight the parts of speech videos right here. Below you’ll find the links for the conjunction video, nouns video, pronouns video, adverbs video, interjections video, verbs video, prepositions video and adjectives video. 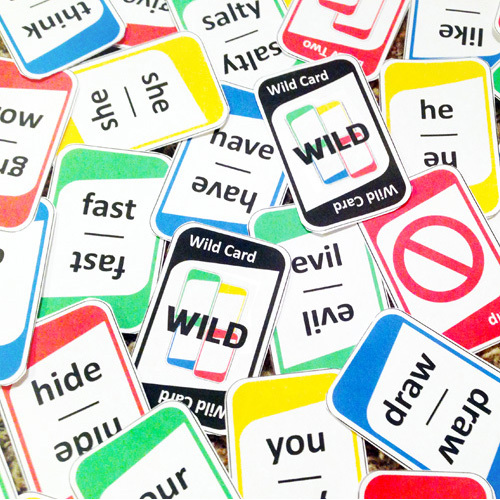 If you’re teaching parts of speech in your classroom, check out this printable card game—it plays just like “UNO”!